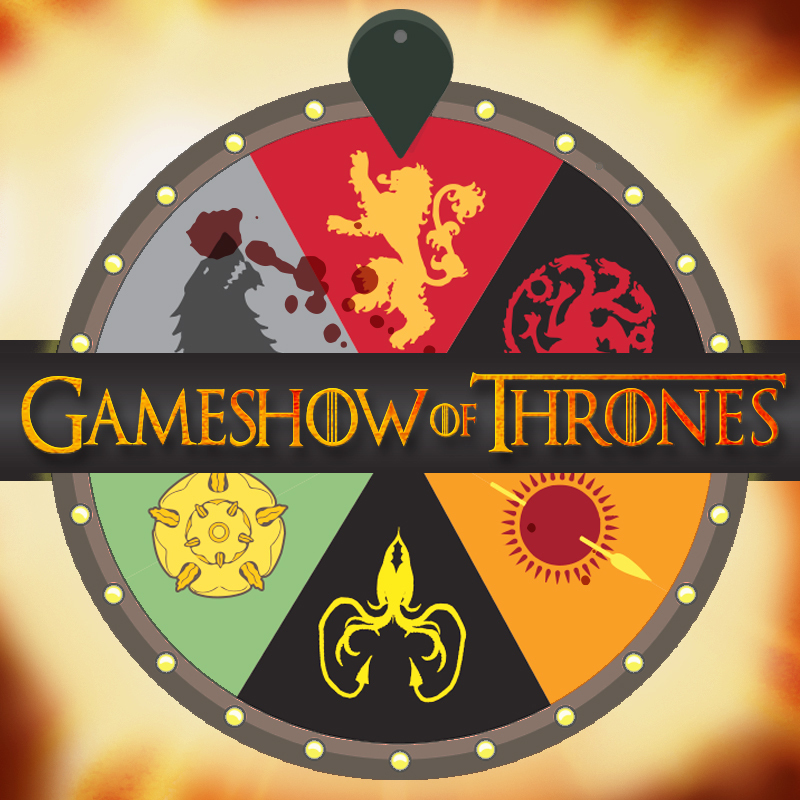 All men must try...to win the 'Gameshow of Thrones'! When you play, you win or you cry. A host of comedians pledge allegiance to a house and compete via trivia, themed challenges, and audience heckling to become Protector of the Realm and sit on the coveted Iron Throne, roasting one another as ruthlessly as Daenerys Targaryen says 'Dracarys'. Hosted by Game of Thrones supernerd and comedian Isabella Valette...heads will roll! Isabella Valette trained at one of the top drama schools in the UK, The Arts Educational Schools London, and has had a colourful and vibrant career working as a professional musical theatre performer, actor, comedian and emcee. She has been writing, producing, improvising and performing comedy shows in Australia and the UK, and conceived of Gameshow of Thrones in 2017, devising and hosting it to critical acclaim. A stand-up comic for more than 15 years, Nik Coppin has performed all over the world and developed an international cult following. He has performed many solo shows at the Edinburgh and Adelaide Fringe Festivals, New Zealand and Melbourne International Comedy Festivals, all over Australia and the inaugural Hollywood Fringe Festival in Los Angeles.